You’ve got medical devices you need to sell. Accessing a Canadian doctors directory rich with the contact information of doctors and physicians across the country would be helpful to achieve that goal. MD Select is exactly the kind of platform your sales and marketing team needs to help boost your B2B sales objectives. Territory management is much easier when you can provide your team with select data relative to their sales objectives. Let’s say you’ve tasked a number of your reps to target sales in the Ontario market. Subscribing to a service that can provide them with a complete Ontario doctor directory would save them time and effort in the development of their target lists. Every doctor needs medical devices for their office/clinic, and having a list of names, addresses and speciality focus for every available doctor in Ontario is a great head start when conducting B2B sales. For sales teams with more national sale objectives, accessing a complete Canadian medical directory is another way to start mining quality data and building lists you can quickly convert into sales. An online directory that is easily accessible 24/7 and simply customized for your search purposes is one of the most effective marketing tools you can use in B2B sales and marketing. 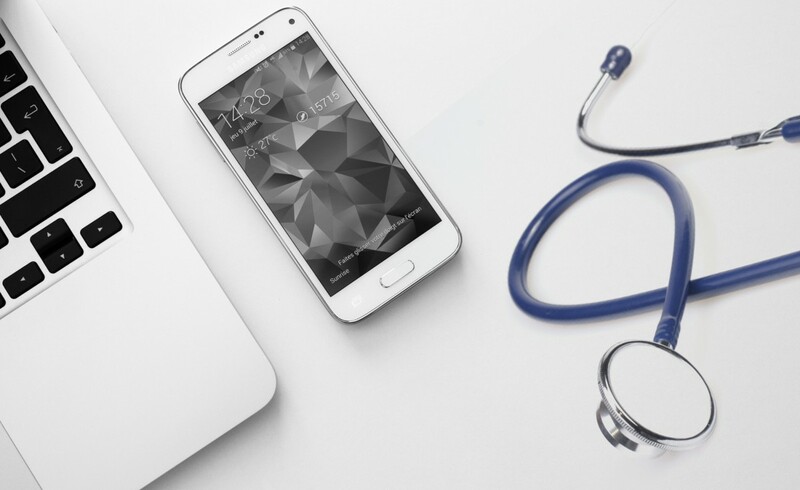 Quality data is the key to developing your digital marketing strategies, and knowing the Canadian medical directory you’re searching through is full of current information eliminates the risks often associated with cold calling old numbers and contact information. Content on the Canadian doctors directory is constantly being updated to ensure it is current; it even includes recent university graduates who have entered the medical field. These are excellent B2B targets because these doctors are the once who need to stock their clinic with new medical devices. Directing your sales teams to target a specific territory narrows their sales opportunities. That is why it’s important to ensure they have a comprehensive list of practicing physicians to help them improve their marketing strategies and increase conversion rates. With more than 83,000 medical professionals listed with full contact information, the Canadian doctors directory available through MD Select is simply the best tool for delivering results. Whether you’re targeting surgeons in Saskatchewan or proctologists in Port Perry, you’ll find all the information you need – from medical specialties to the degrees hanging in the office. Learn more about MD Select, a product available through Scott’s Directories.